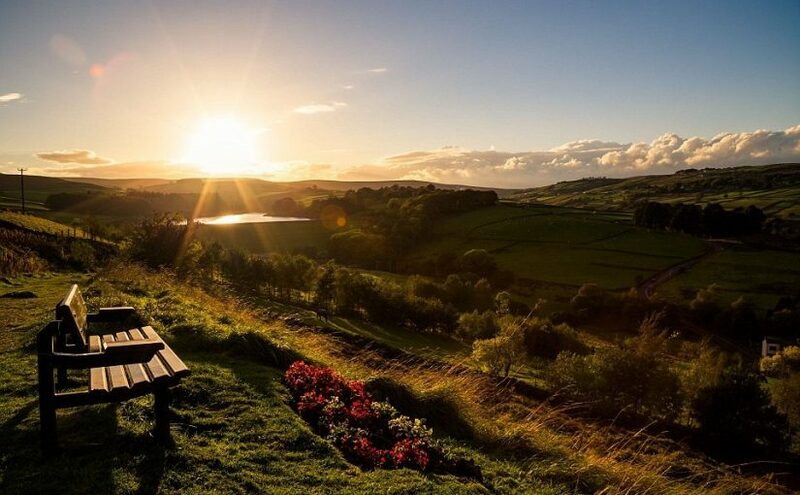 It’s been my great pleasure to run this Anne Brontë website and blog for the last two years, adding at least one new post every week and covering topics as diverse as the clothing that the Brontë sisters wore, the Brontë cats, and sightings of Anne Brontë’s ghost on a Long Island staircase. 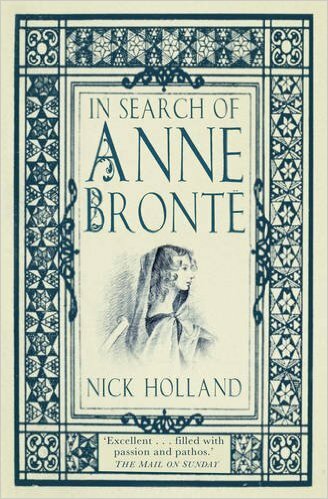 I’ve also looked at more serious subjects of course, from the power of Anne Brontë’s poetry to her death in Scarborough. Some of you may have noticed that my site disappeared suddenly two weeks ago – for which I offer my sincere apology. My web host (who shall remain nameless) wanted to charge me an extortionate amount to renew the site hosting. Under the circumstances I had no option but to let it lapse, and then move it to a new host. That’s exactly what I’ve done, and I’m pleased to say that this site now has a secure feature with One.com, a great value domain hosting service. It means that I’ve had to rebuild the site from scratch, so it may look a little sparse now. Thankfully I’d saved copies of most of the posts so over the next week I will be re-loading them onto this site. 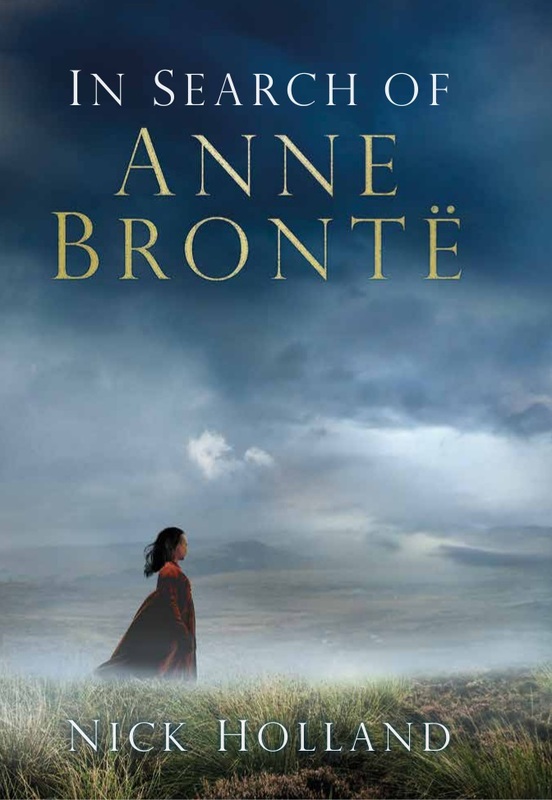 Thank you for your patience during this transitional period, and as a way of saying a heartfelt ‘thank you’ I’m offering two FREE and signed copies of my biography of Anne, In Search Of Anne Brontë. All you have to do is email me at insearchofannebronte@hotmail.com before 26th March 2017, and on that date I will select two names at random. One winner will receive a signed hardback copy of the book, and another will receive a signed copy of the new paperback version. This will be officially released on 4 May 2017, and the winner of this version will receive it just before that date, so you could be the very first person (other than me) to own one! By the way, the picture at the head of this post features in my book, it was taken for me by the very talented photographer Dave Zdanowicz. Don’t worry, by next week the site will be back to normal and I’ll be posting a blog about the pen names that Anne Brontë, Charlotte and Emily used, and how they chose them. Once again thanks for bearing with me and my blog, and please do email me to be in with a chance of winning a signed copy. Thanks! Welcome back and that cover is gorgeous. Congratulations! Thanks Anne, yes I really like the look of the paperback cover – can’t wait to get one in my hands! I love the new cover for the paperback! Congrats, Nick, I love your AB blog and your enthusiasm. Thanks Lesley, that’s very kind of you! Your posts are so interesting and pleasant to read! I travel to the Moors almost every sunday thanks to you! Thanks Corinne, it’s wonderful to know I’ve inspired you in that way! I adore your book, Nick. You really made me fall in love with Anne! Thanks Mae! It’s wonderful to hear that!